Sharjah, a rising city to be the next business hub in UAE, offers fostering business-friendly environment for SHAMS Business Set up! Dubai Business Services take businesses to a new height by facilitating their SHAMS business set up process, letting them establish their presence in SHAMS’ robust and stable business hub in the shortest span of time and with least cost. Sharjah Media City (SHAMS) has grown to be the world-class free zone center for innovation in Sharjah, setting a benchmark for business support and services for companies planning for SHAMS business set up and launching their business while availing the specialized facilities offered by SHAMS to media and creative industry. 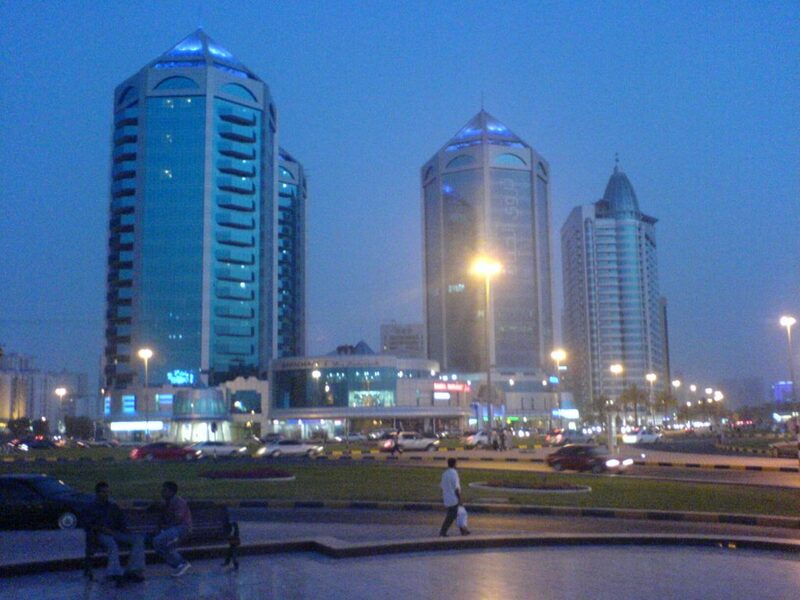 Sharjah Media City (SHAMS) is situated in Sharjah, the cultural capital of the region. The media city was launched in January 2017, with an aim to be one of the leading hubs for media and creativity not just in UAE but in the world. Companies going for SHAMS business set up are going to foster in a dynamic ecosystem based on innovation, learning and co-creation. SHAMS aims to connect creative entrepreneurs with aspiring startups, small and medium scale enterprises and established businesses that seek to grow themselves both locally and internationally. These connections lead to the formation of a creative and forward-thinking community that can inspire the world. Dubai Business Services extends complete support for your SHAMS business set up, with the provision of optimal consultation and business formation solutions. To know more about our company set up services in Sharjah, call us to set an instant appointment.